If you have been in SEO any length of time, you have been in the situation where you are trying to communicate what you are doing to a client, prospect, or boss. Instead of the other person sharing your enthusiasm for the value of your work, you instead get a confused look. It makes you wonder, can they even spell SEO? 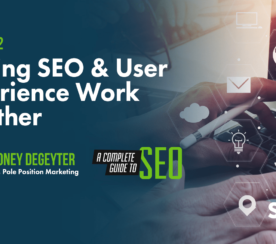 Spiders, crawling, indexing, canonicals, redirects, 404s, mobile friendliness – these are all SEO terms we throw around in our everyday conversations. It’s second nature to us to geek out on the redirect chains we found or the amazing links we were able to secure. Not everyone will share our same enthusiasm, though – not because they don’t care, but because they don’t understand. 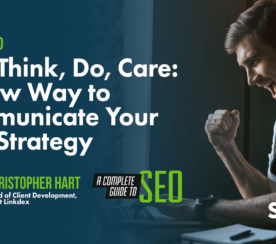 The key to a successful SEO career, and job security, is to be able to learn how to effectively communicate the significance of what you are doing. It’s not just the SEO industry. Most fields have their own terminology that people on the outside do not use or understand. One thing I’ve learned over the years is to not assume someone knows what the term or phrase means. For example, if I’m explaining the importance of using canonicals, I need to not only explain what a canonical is (in simple terms), but also what it fixes. When SEO is all or part of your job, you will be working closely with people in many other roles, especially marketing. Take the time to educate your audience on SEO and define some of the key terms and metrics that will be used. You should read 5 Reasons Clients Fire Their SEO Agency (And How to Easily Avoid Them) for some additional tips in this area. (Disclosure, I have a T-shirt that says “301 Your Attitude” that less than 1 percent of the population thinks is funny). 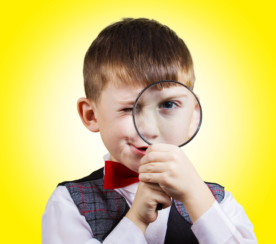 So much of what we do in SEO is behind the scenes and is not tangible to most people. 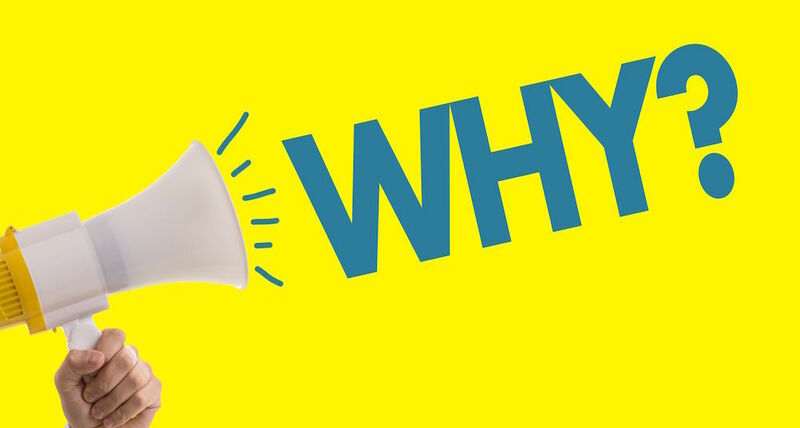 Therefore, it’s critical to explain what you do and why you do it. Let’s say you want to go after featured snippets in search results. While that might seem pretty straightforward, someone who does not live and breathe the search engines might not understand why you are spending your efforts on it. Explain how it allows you to own more of the SERPs and can potentially raise your visibility. Let’s say you found hundreds of crawl errors in Google Search Console and want to spend time going through them to identify if any of those pages should be redirected. You know why you are doing it, but you might get pushback from others saying those pages are gone, so why focus on them? For example, explain how you might be missing out on traffic and authority that were coming from those pages. You want to ensure that you are able to preserve both. The way you present information and explain your efforts will greatly depend on your audience. Someone in IT will appreciate the details of the technical work you have done and the “bugs” you want to fix to boost search visibility. Someone in marketing will be interested in how you are attracting targeted visitors to the website and the specifics of the content marketing campaign you launched. The executive is not interested in many of the details and tactics you have employed – they want to know how your SEO work has impacted the company’s bottom line. In other words, what is the ROI? Before you present to anyone within an organization, take the time to identify what will be most important to them. Amount of time and resources needed. My reporting then follows that same pattern. On the other hand, if I am meeting with developers, I will focus on some of the technical implementations that will help make the site search-engine friendly. Storytelling through SEO data is powerful, often more powerful than simply reporting on the numbers. People prefer an interesting tale over raw data, because our brains are wired to retain and comprehend stories. You can tell a story of your SEO work through visual reports and dashboards. Now, this doesn’t mean that you provide a ton of graphs without any context. It is a mix of both, but the key is to focus on a few critical metrics. Avinash Kaushik provides a great approach to developing powerful visual data that also tells a story, which is done through Action Dashboards. Kaushik talks about these dashboards in his book, “Web Analytics 2.0”, and also in his blog. The lesson is to provide easy visuals with context that tells a story of your SEO performance. This particular tip was addressed in my previous article, 7 Things I Wish Someone Told Me When I Was New to SEO. Documenting and reporting your work creates transparency and also makes your work more tangible. A lot of what we do is invisible to others, so we need to be clear about what we are doing and show as much evidence as possible. If you were to conduct competitor research that you were going to use to improve your own website, create a document that outlines your research findings. Save it, store it, share it. That is just one example, though. You could create shared spreadsheets, documents and reports to keep your work visible. In addition, create a monthly report that shows your progress. However, don’t just rely on automated reports. Add context to the numbers and highlight some key wins. For me, communicating SEO work is a constant process of improvement. You learn as you go and determine the best approach to explaining your plans and performance.